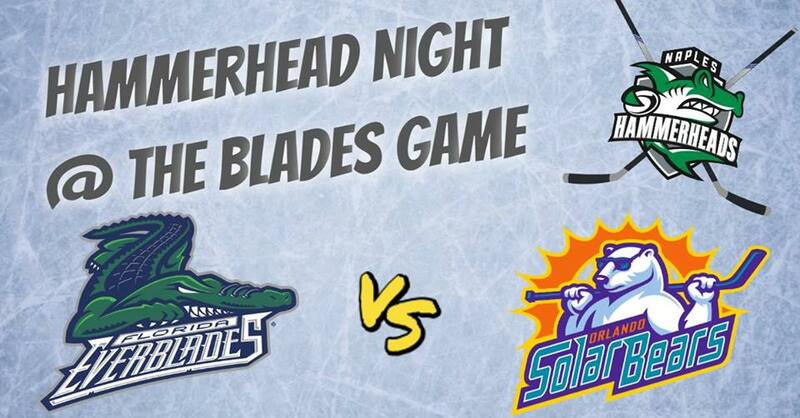 Looks to be another great match up between YOUR Florida Everblades and our Rivals off of I-4 the Orlando Solar Bears! Join the Hammerheads as we celebrate a hopeful away victory against our crosstown rivals, The Boca Buccaneers, with a few beers and some cooler temps inside of Hertz Arena! The Blades are on a tear for the playoffs and need our support to keep them going. As the Everblades are seeing success, The hammerheads are also seeing a playoff berth! 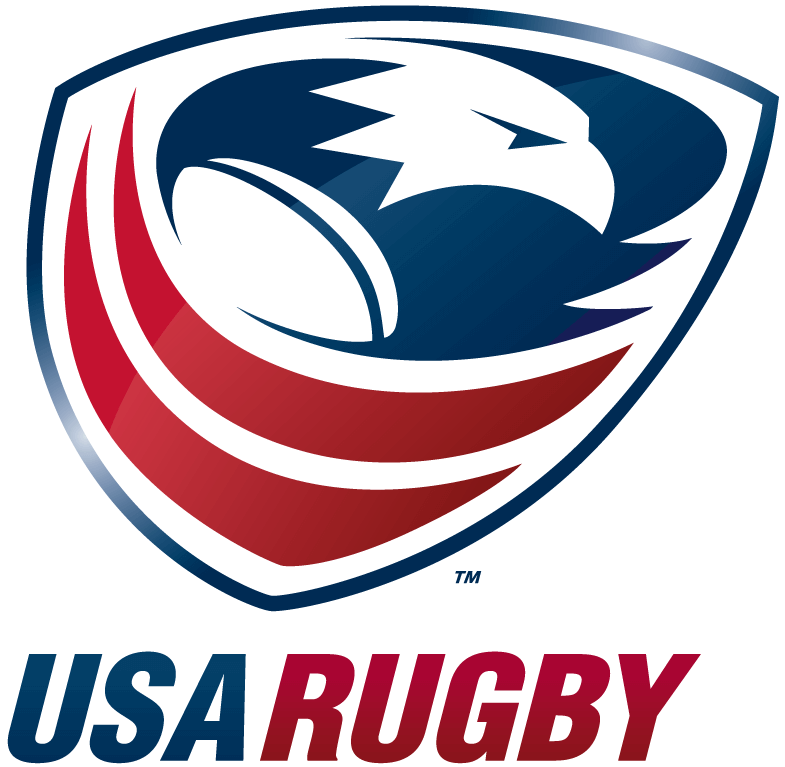 Buying tickets from our link will aid us in travel as we set off for National Play! Buy your tickets to support yout local SWFL Sports Teams!